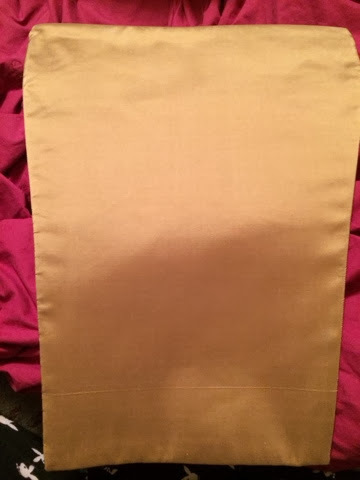 Costuming Drama: Stomacher sewing done! I have the stomacher sewing done and the buttons made. I just need to apply them tomorrow (all 26 of them - ugh!) and then make some sort of decoration for my hat to replace the iron man mask.